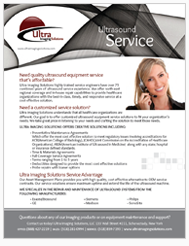 Ultra Imaging Solutions features a broad range of shared service cart-based ultrasound systems suitable for both large and small practices. 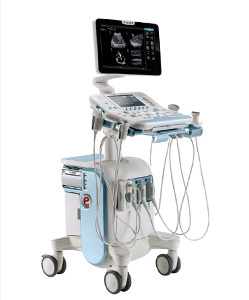 Whether you need ﻿premier performance﻿, ﻿compact performance﻿, or affordable performance, our ultrasound systems are designed to offer the utmost value in their class. 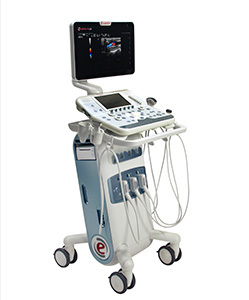 Recognizing that the sonographer has the most important role in clinical workflow, we carry cart-based ultrasound systems designed to enhance productivity while reducing repetitive stress. 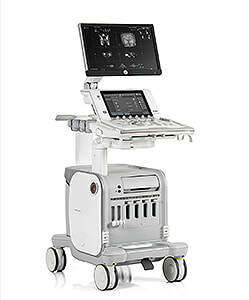 Advanced clinical engines power multi-modality ultrasound systems with innovative technology to enhance clinical productivity across a wide variety of clinical applications. MyLab Nine provides unprecedented power to drive more confident, better informed healthcare decisions without compromise. 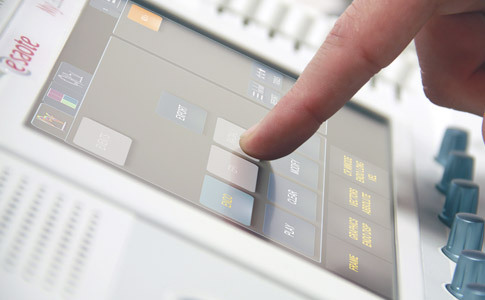 Supporting a full range of shared service diagnostic imaging environments, MyLab Nine's unique visualization tools allow you to take ultra-control of your images and view results with clarity and sensitivity. MyLab Seven is a compact shared service cart-based ultrasound system with broad capabilities powered by an advanced clinical engine. Superb ergonomics and wireless networking helps MyLab Seven deliver high-class performance in a compact footprint. 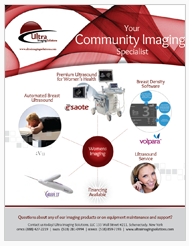 MyLab Six is an affordable, cart-based shared service ultrasound that's a perfect match for busy clinical practices. With a uniquely compact shape and enhanced ergonomics, MyLab Six helps imaging productivity keep pace with increasing practice volumes.